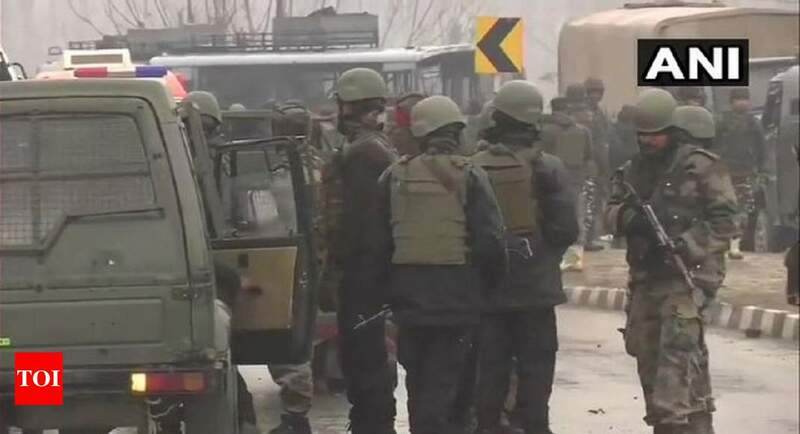 * Eighteen CRPF personnel had been martyred in a terrorist assault on a convoy of the protection forces, primarily primarily based on news agency PTI. * The assault came about after an explosive-weighted down vehicle attacked one of many buses of the convoy. * The convoy with bigger than 70 vehicles used to be coming from Jammu and going against Srinagar. * There were 2,500 personnel within the convoy. * Dwelling minister Rajnath Singh spoke to DG CRPF RR Bhatnagar following the assault. * J&Okay Police has taken up the investigation. Put up-blast analysis being carried out on the keep.